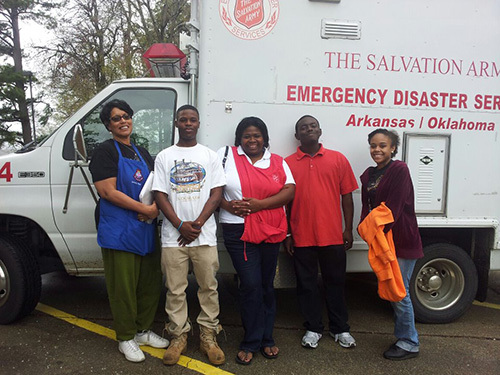 The Salvation Army is committed to doing the most good with contributions of money, time and resources. In Union County, the Salvation Army operates an emergency shelter; provides assistance with food, utility, rent and referrals to other organizations; and serves hot meals for lunch and dinner six days a week and a noon meal on Sunday. The Family Store, 1324 N. West Ave., takes donations of useable items to sell and the proceeds fund social services. They also offer youth programs, church services, and disaster feeding and assistance.